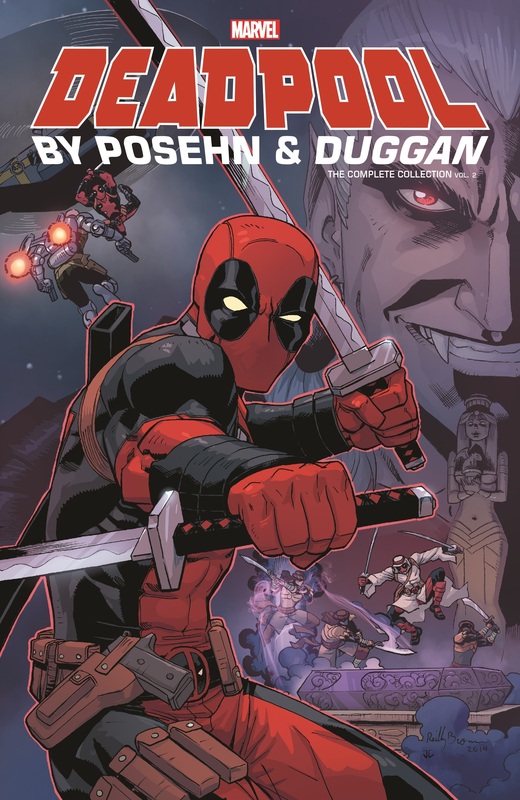 Brian Posehn and Gerry Duggan continue their Deadpool double act - through good times, bad times and downright ugly times! Things take a turn for the dark as the Merc with a Mouth is haunted by his Weapon X past. 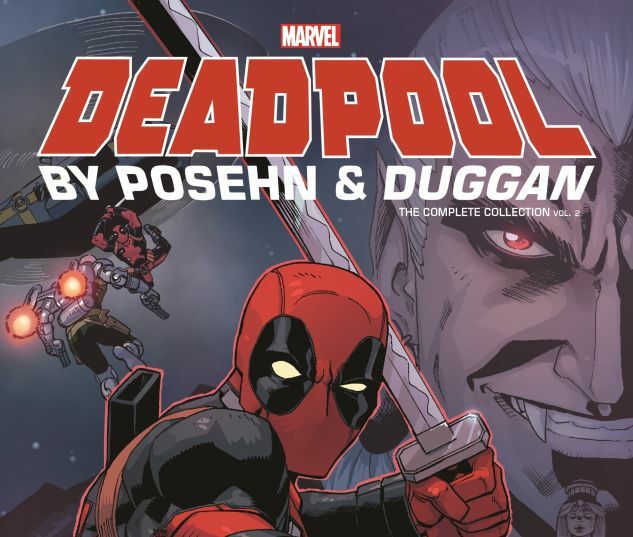 Can his brothers-in-arms Wolverine and Captain America help Deadpool through his most harrowing story ever? Better hope so, because he needs to be in good shape for his next battle - against S.H.I.E.L.D.! And he’ll want to be on top of his game for a tomb-raiding adventure filled with action, romance - and vampires! Wade is running the gauntlet to retrieve a bride for Dracula - but when Shiklah the Succubus Queen makes her monstrous debut, will Deadpool win the fair heart of a fearsome lady? 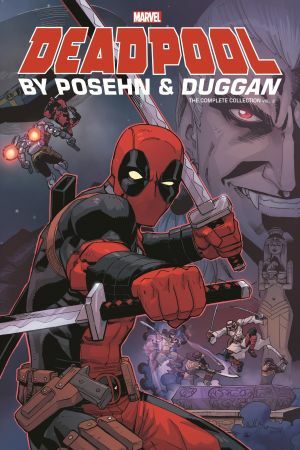 Collecting DEADPOOL (2012) #15-19 and #21-25 and DEADPOOL: DRACULA’S GAUNTLET #1-7.